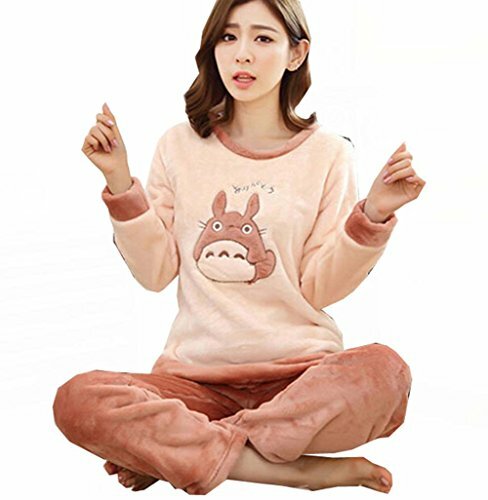 It’s that time of year when the really cold weather hits & you realize that your sleepwear just isn’t quite warm enough or perhaps you just fancy something new to sleep in. 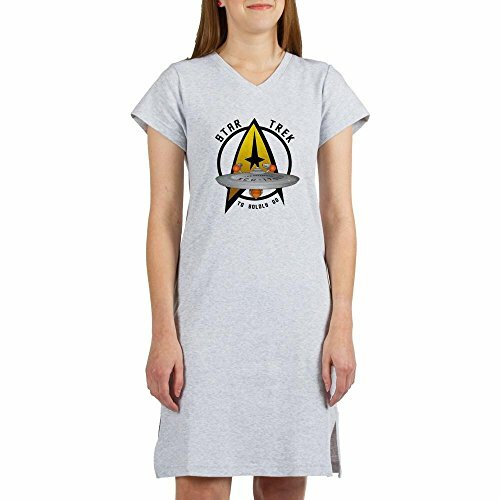 This great selection of geeky sleepwear for women covers all the bases with choices ranging from full fleece pajama sets to 100% cotton tank & shorts sets. 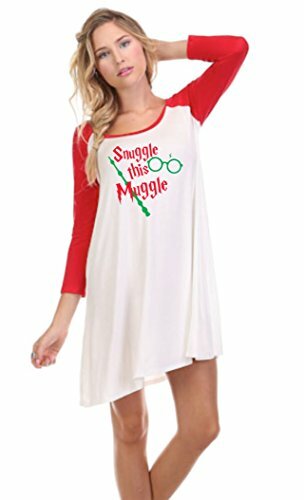 For fans of Harry Potter, Star Trek or Star Wars, there’s quite a wide selection available including a 2 piece Chewbacca fleece pajama set and a gorgeous Hedwig the Owl lace tank top with shorts set in a lightweight cotton/spandex mix for the warmer nights. 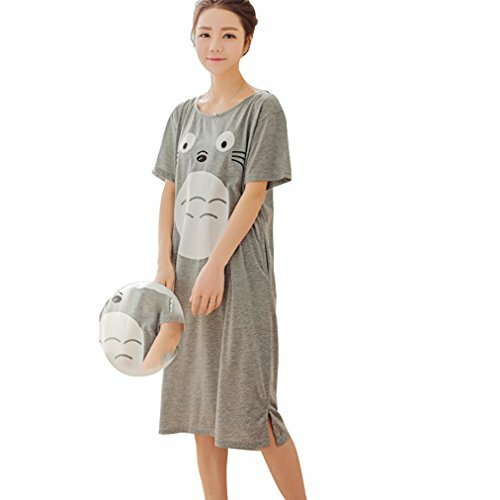 The Totoro nightdress is super cute for the Spring and if you’re a big fan of Totoro, the Totoro fleece pajama set is also super cute and made of thick fleece – perfect for these cold Winter nights. 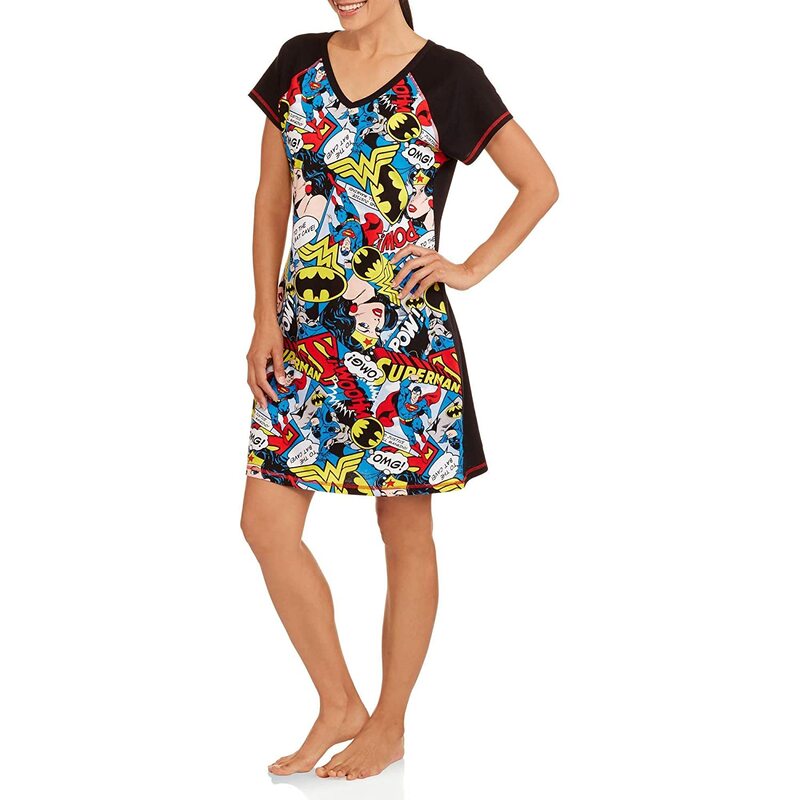 Superhero themed sleepwear is popular for guys but its also very popular for women. 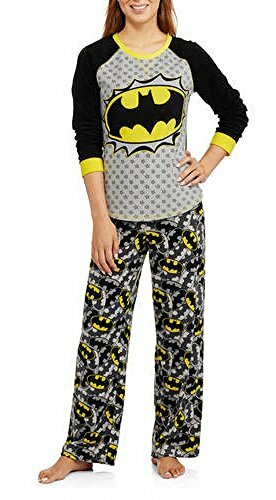 The range of superhero pajamas and sleep sets covers all the main heroes – from Captain America and Batman to Harley Quinn and Wonder Woman. 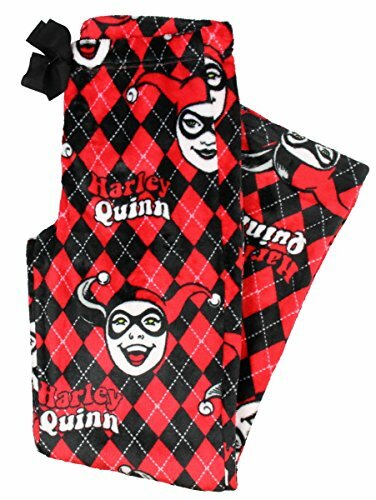 If you love superheroes but don’t have a favorite, perhaps one of the more generic Marvel comics designs would be your choice. 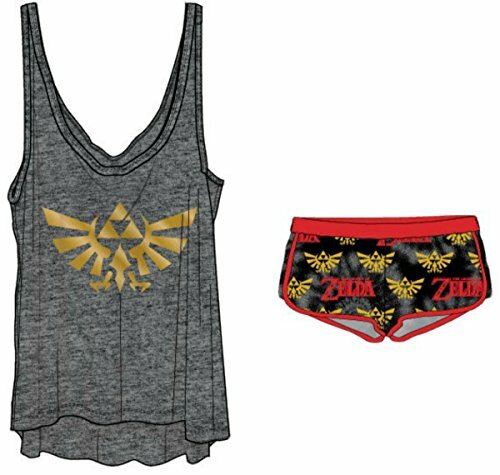 Contrary to popular belief, women play games too so if you’re a woman who likes video games, this small selection of game themed sleepwear is perfect for you. 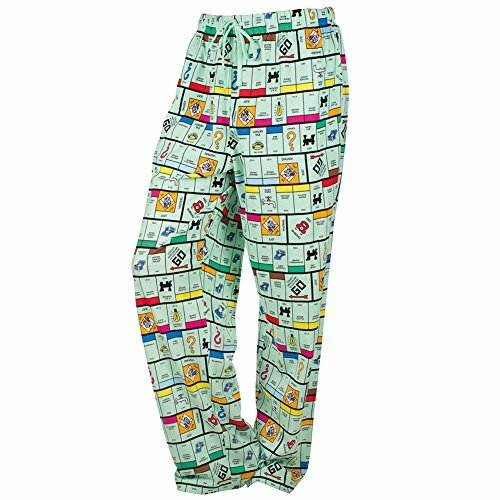 The Playstation controller and shorts set is cute and the Monopoly board printed pajama pant is awesome! 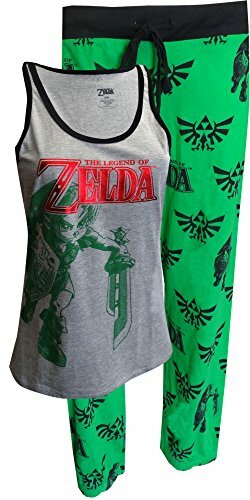 There’s also three different sleepwear designs for Legend of Zelda fans. 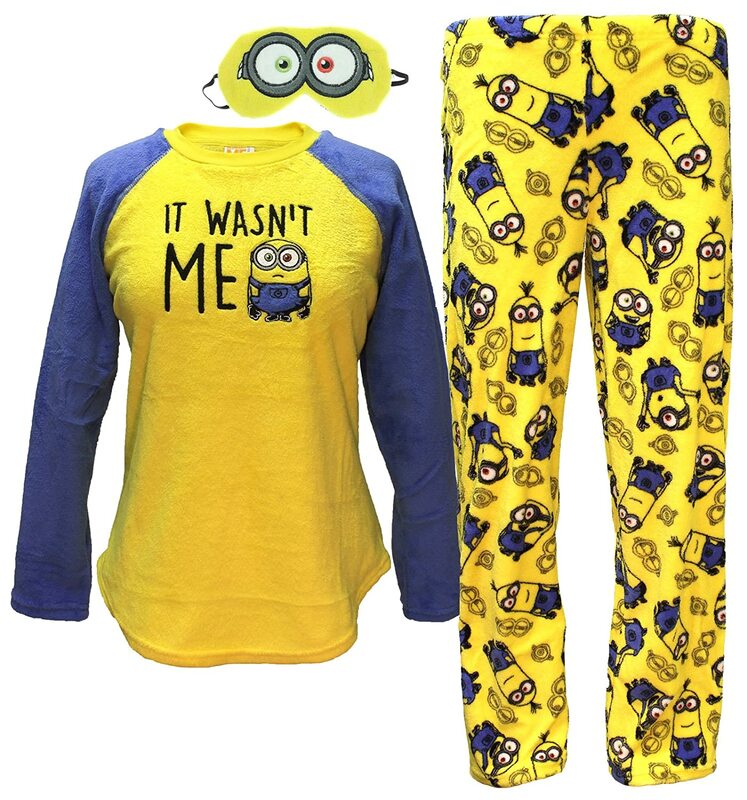 This section is all about animation and bright colors! 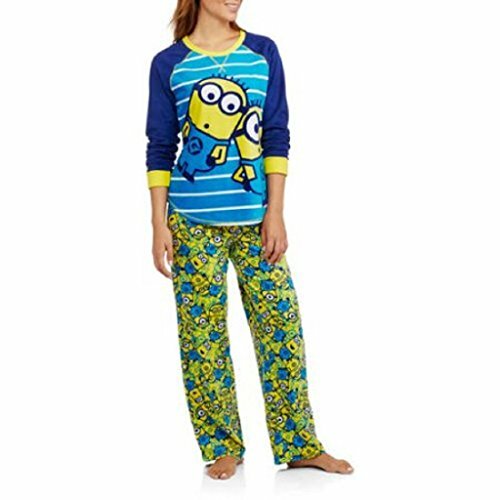 There are three different Despicable me Minions pajama sets – all have bright yellow pajama pants with toning tops for a splash of color on these long dark nights. 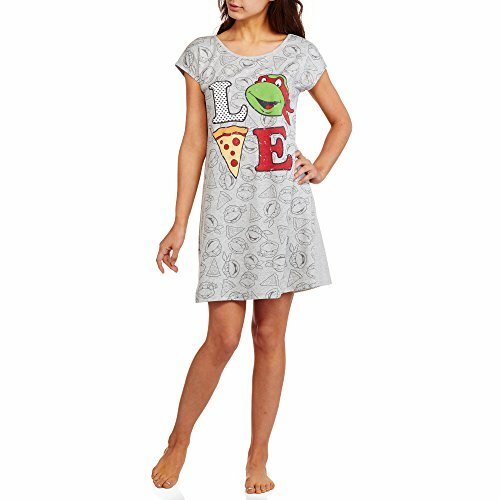 The Teenage Mutant Ninja Turtles sleepwear for women is slightly more subdued colors but are still cheerful enough to bring a smile to your face as you put them on each night. 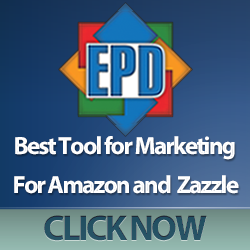 Just what you need through the darkest part of the year! 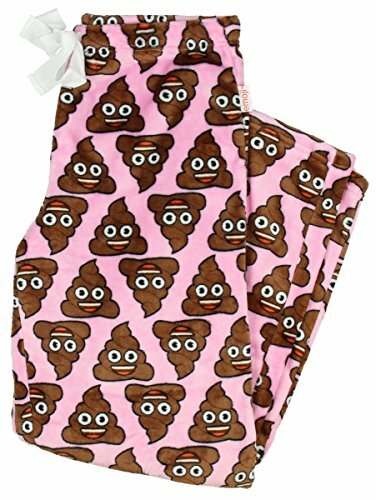 Thank you for scrolling down this far! 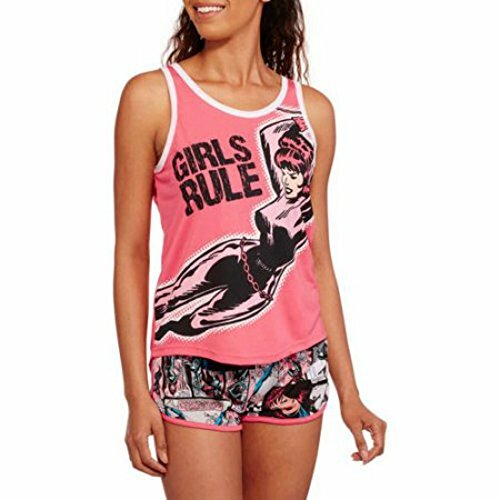 There’s a huge variety of geeky sleepwear available for women and this selection is just a small part. 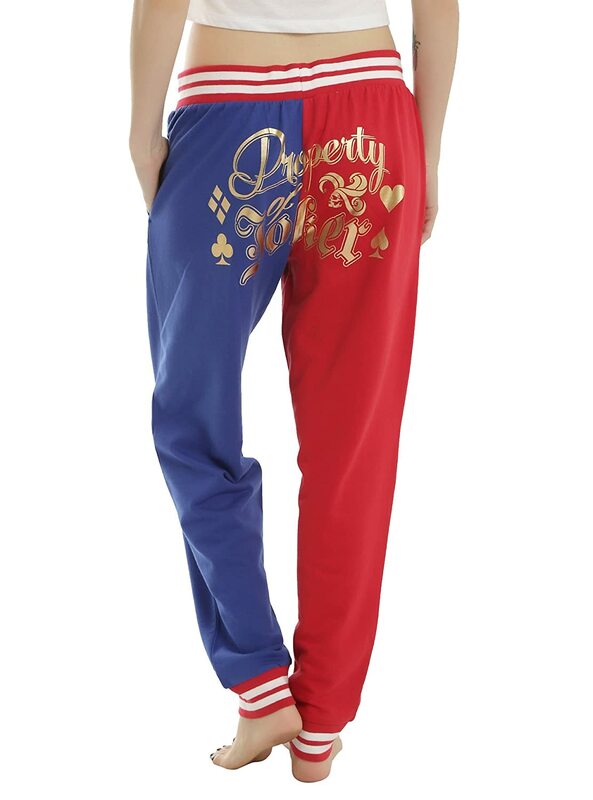 Hopefully you found the perfect sleepwear design for yourself or to gift to someone. 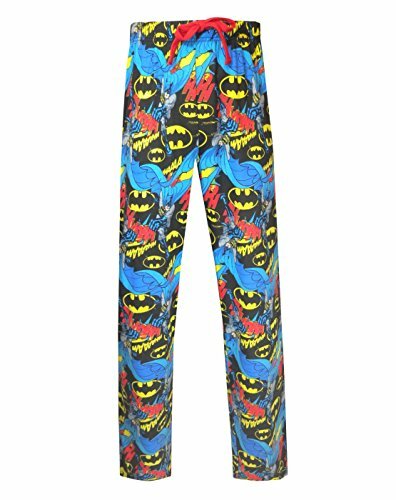 If you’re looking for sleepwear for men, check out these older posts below.